Re: What are you thankful for today?! 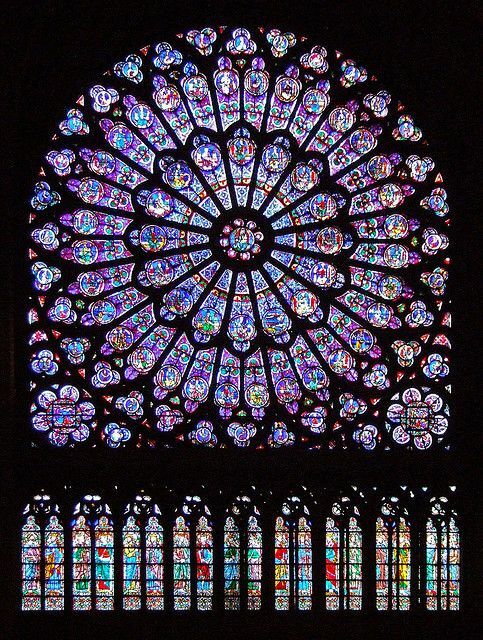 It's being reported that the iconic Notre Dame Rose Windows have survived the horrific fire that destroyed much of the cathedral yesterday!! Seeing those windows is high on my lifetime bucket list and yesterday I thought it would never happen, but looks like the glass gods were kind. 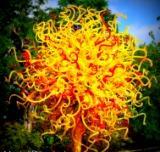 It's a big blessing in an otherwise tragic loss of art! I was fortunate to be at Notre Dame in 2017. Climbed up the tower whilst there, big effort but worth it. Let's hope when the final assessment is in this building can be repaired. I'm so sorry, DM, it's brutal when that happens!! I'm glad you're getting out of that place, but I know how freaky it is not to know what's coming next. My fingers are crossed hard for a quick and fruitful job search!! That the President's Trophy winner, and tied for the most wins in a season, much ballyhooed Tampa Bay Lightning might lose in the opening round of the Stanley Cup Playoffs. LET'S GO AVS!! !